On behalf of honorethics.org, I am pleased to welcome Peter Olsthoorn as a contributor. 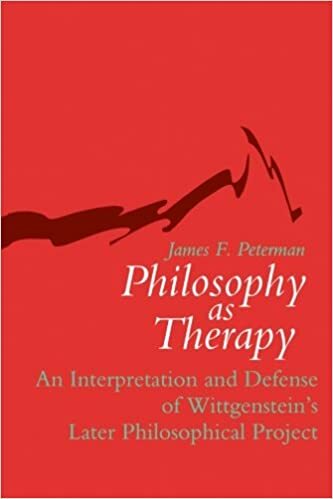 Peter Olsthoorn teaches ethics at the Netherlands Defense Academy. 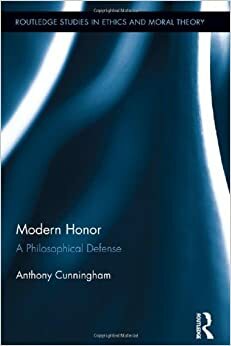 He has written several articles on honor in political theory and military ethics, as well as the monograph Military Ethics and Virtues: An Interdisciplinary Approach for the 21st Century (Routledge, 2010). 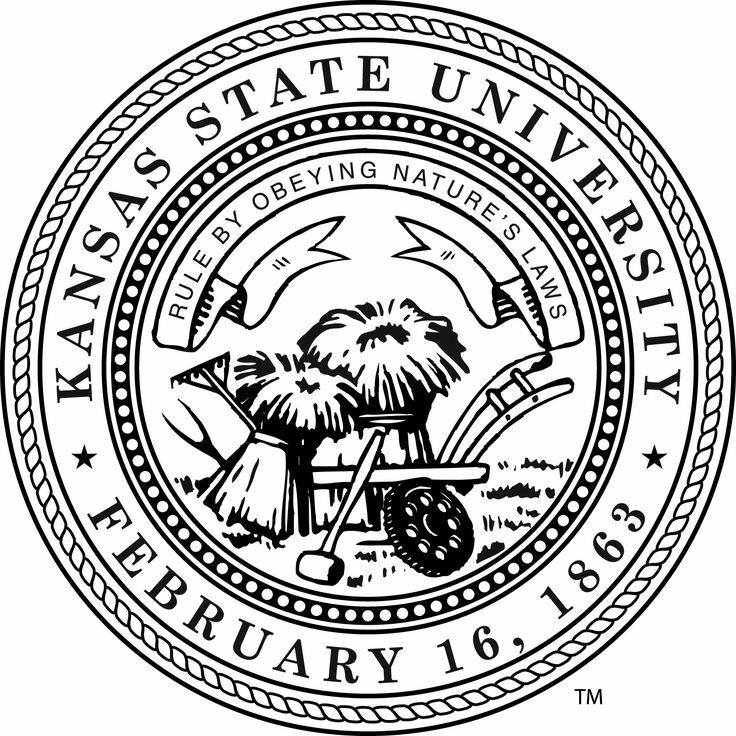 Although long-established military virtues, such as honor, courage and loyalty, are what most armed forces today still use as guiding principles in an effort to enhance the moral behavior of soldiers, much depends on whether the military virtues adhered to by these militaries suit a particular mission or military operation. 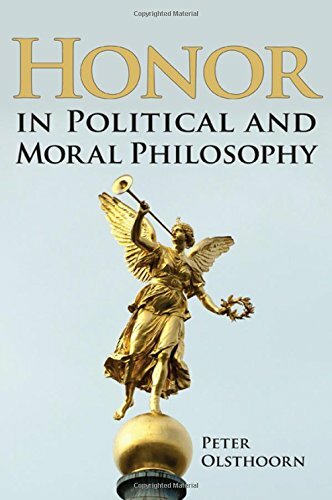 Clearly, the beneficiaries of these military virtues are the soldiers themselves, fellow-soldiers, and military organizations, yet there is little that regulates the behavior of soldiers towards civilian populations. As a result, troops trained for combat in today’s missions sometimes experience difficulty in adjusting to the less aggressive ways of working needed to win the hearts and minds of local populations after major combat is over. 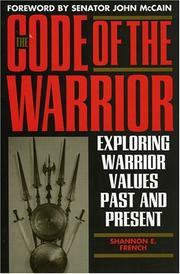 It can be argued that today’s missions call for virtues that are more inclusive than the traditional ones, which are mainly about enhancing military effectiveness, but a convincing case can be made that a lot can already be won by interpreting these traditional virtues in different ways. 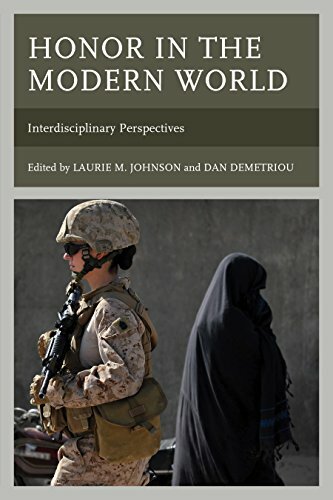 This volume offers an integrated approach to the main traditional virtues, exploring their possible relevance and proposing new ways of interpretation that are more in line with the military tasks of the 21st century. 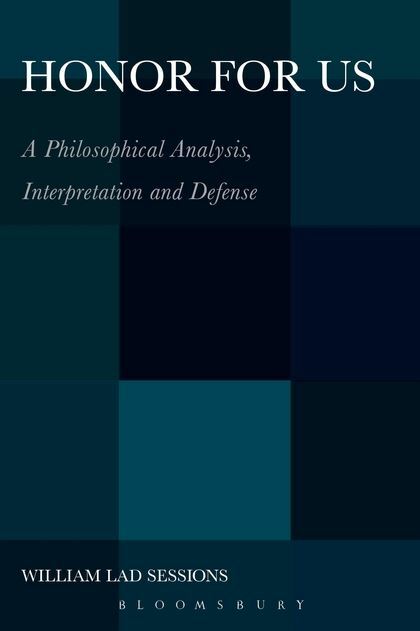 The book will be of much interest to students of military ethics, philosophy, and war and conflict in general. Welcome aboard, Peter! We look forward to your contributions.